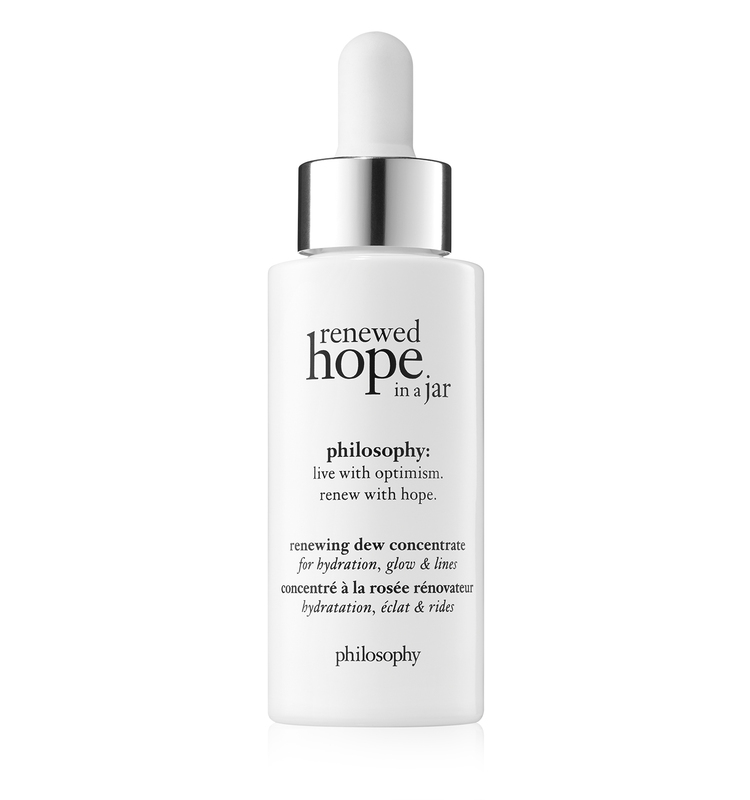 renewed hope in a jar dew facial serum targets hydration, glow and first signs of aging. formulated with philosophy’s powerful radiance complex, our innovative waterlike serum helps to smooth skin and renew your youthful glow. drop by drop, radiance and hydration are restored, while the look of fine lines and uneven skin tone are diminished over time. squeeze dropper to dispense onto fingertips. apply to entire face, neck and chest area, avoiding the eye area. allow to dry, then pat moisturizer on top. aloe vera, vitamins c & e, peptides, asian fruit extract and jasmine extract. renewed hope in a jar is rated 4.6 out of 5 by 18. Rated 5 out of 5 by Momof3ladies from Great moisturizer! I am 39 years old with normal to dry skin & this is great for a daily moisturizer in the morning under makeup or in the evening. It is not heavy or greasy... more of a gel but does not clump on your face. I like this a lot! Rated 5 out of 5 by GG82 from Amazing! I absolutely LOVE this product! I received it in February as part of a Valentine's gift from my mom. I'm so glad that she knew I would like this product. It leaves my skin feeling so soft for the entire day! I love that it has made my skin look better. My daughter even noticed and asked what moisturizer I have been using. Thank you Philosophy for yet another wonderful product! Rated 5 out of 5 by jenl from Awesome I had ordered the sample with another purchase, used the sample and feel in love. 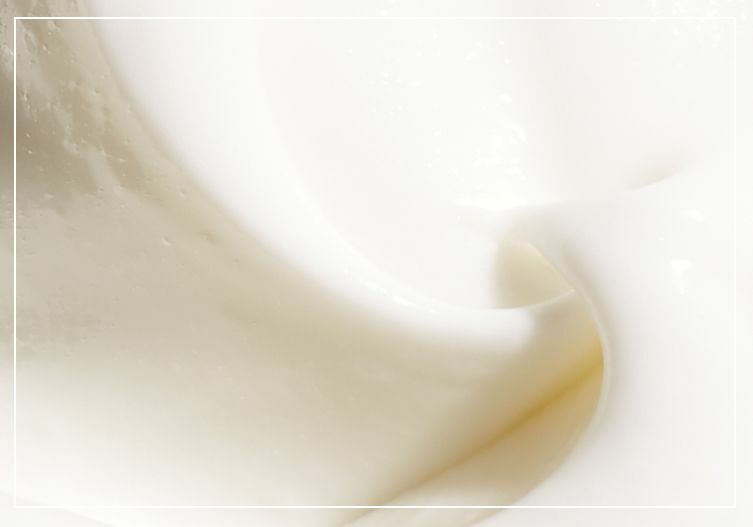 This has immediate benefits, instant smoothing and radiance. I love this and use it twice a day. My skin looks amazing. I combine with other Philosophy products, but this one I am head over heels happy. If you are hesitant get the sample you will see immediate results and want it asap!